The way we pay is changing dramatically. For example, people are beginning to use their smartphones for every kind of formal and informal transaction — to shop at stores, buy songs online, and even split their rent. Payments are in disruption. The whole payment markets become more and more complex and it requires plenty of thinking to fully understand the payment landscape. PIN,JO's mission is to guide and help You through this changing environment starting from Your business requirements and ending to a solution how your business requirements can be filled in the changing payment landscape. The founder of PIN,JO Päivö Eerola has 20 year experience as an entrepreneur and leader in leading payment companies in the Nordic region. We provide knowledge and accurate data to our clients and help them to make right decisions and actions. Our strength is based on long term market knowledge and up to date market information. Through PIN,JO you can reach a wide network of specialists within different areas of payments (Regulation, Compliance, Solution Design & Architecture etc.). . 1. 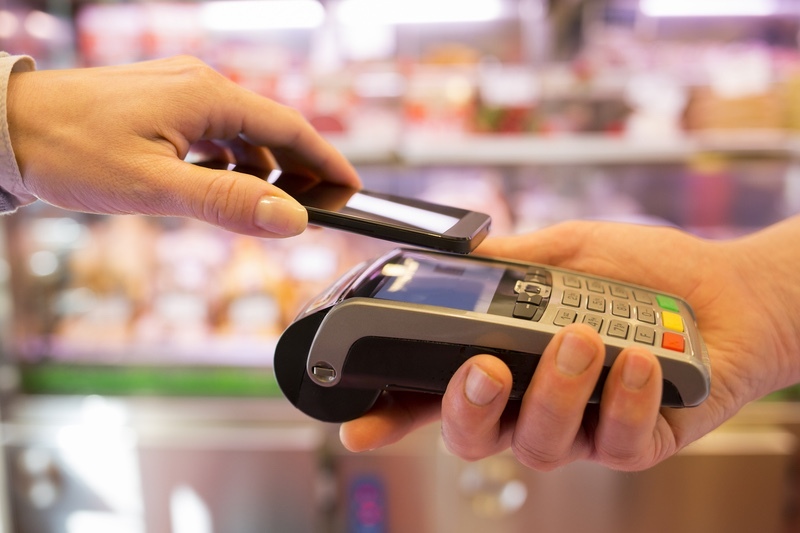 Increase Sales with right payment method portfolio and payment services. 2. Optimize costs of payments by helping them to choose right service providers and by supporting their procurement & agreement negotiations. 3. 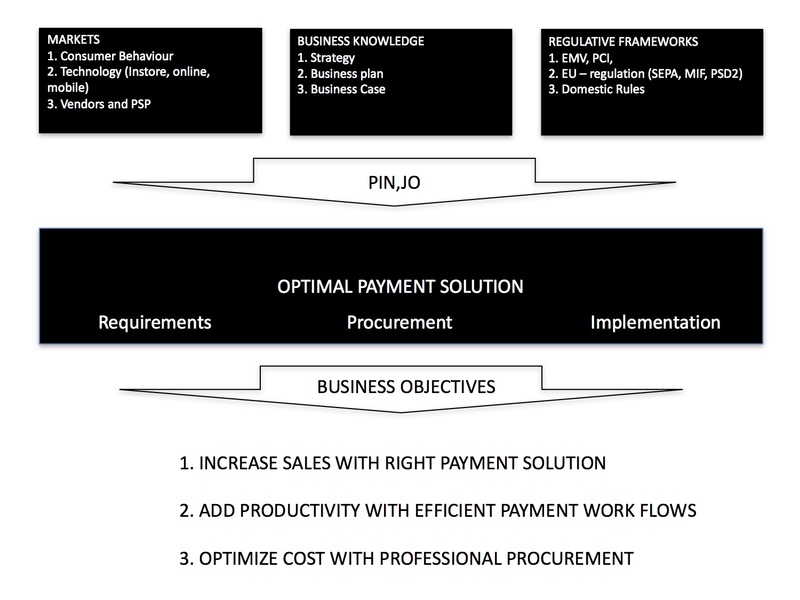 Increase efficiency by leaning internal processes related to payments. On average PIN,JO's payment optimization service has created 6-10 % yearly savings for our clients in their payment costs. We provide management consulting services in the area of payments. Knowledge and accurate market data about Nordic Retail Payments (C2B) is our expertise area. This covers all channels and all payment methods. We deliver insight-led assignments to help our clients with their business decisions. This include everything from board level company strategies, due diligence processes to go to market models and competitor analysis.